Smoking | Observations of a tired sOul. How to get rid of this nasty habit! 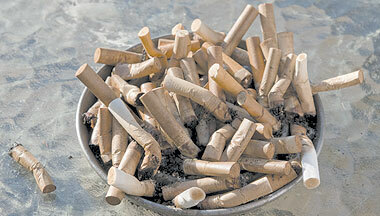 Yesterday marked the Anti-Smoking Day. Of course we all were pretty occupied with what was going on regarding Flotilla. * Our hearts, thoughts, and prayers to the courageous people of Flotilla.